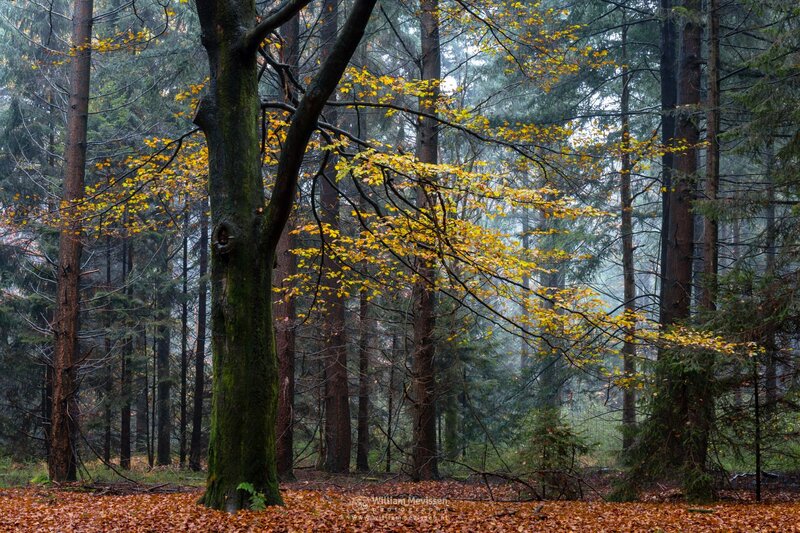 Silhouettes of trees in the the sunlit fog in the forest of estate Landgoed Geijsteren (Venray, Netherlands). 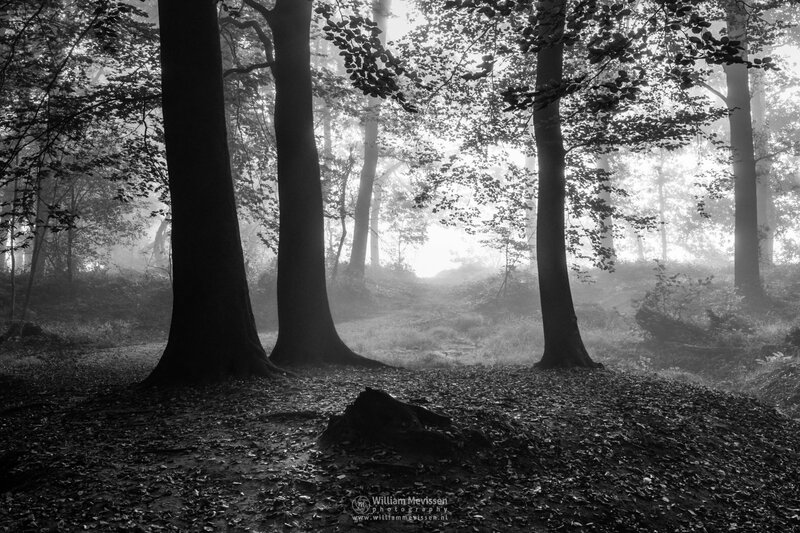 Click here for more information about photo 'Blinding Fog Silhouettes'. 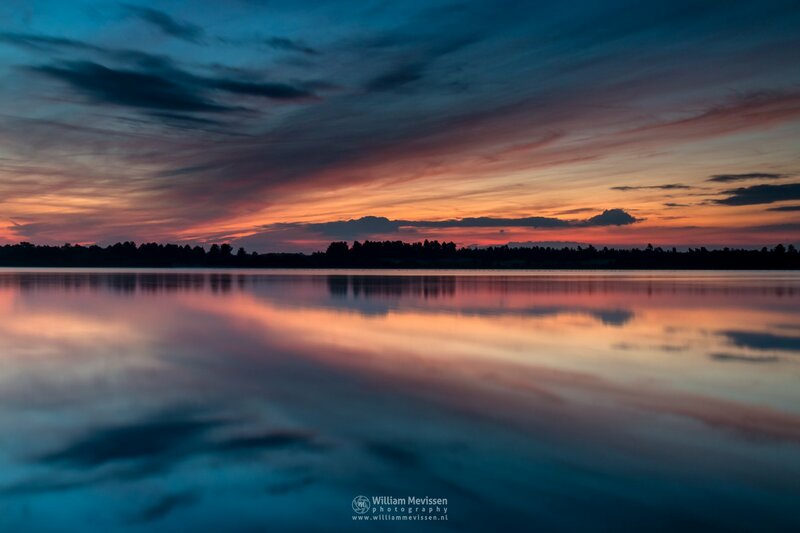 Reflections of a Painted Sky about 1 hour before sunrise above lake Reindersmeer, National Park De Maasduinen, Well (Netherlands). Click here for more information about photo 'Painted Sky Reflections'. Calm Waters before sunrise at lake Reindersmeer, De Maasduinen National Park (Well, Netherlands). Click here for more information about photo 'Panorama - Calm Waters'. Snow at nature reserve Boshuizerbergen (Venray, Netherlands). Characteristic for Boshuizerbergen are the shifting sand areas with a large core of juniper thickets, the surrounding pine forests ... and the railway between Nijmegen and Venlo. 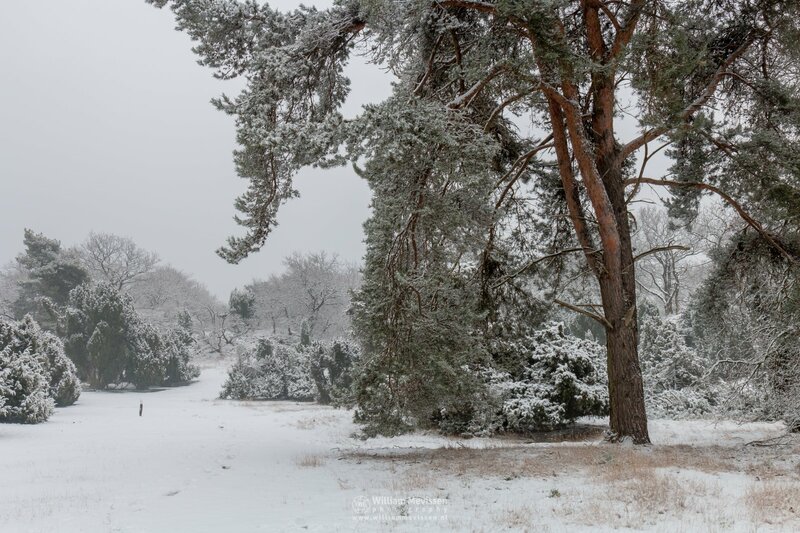 Click here for more information about photo 'Panorama - Winter Wonderland'. This is a panorama with 2 rows of 8 single shots. 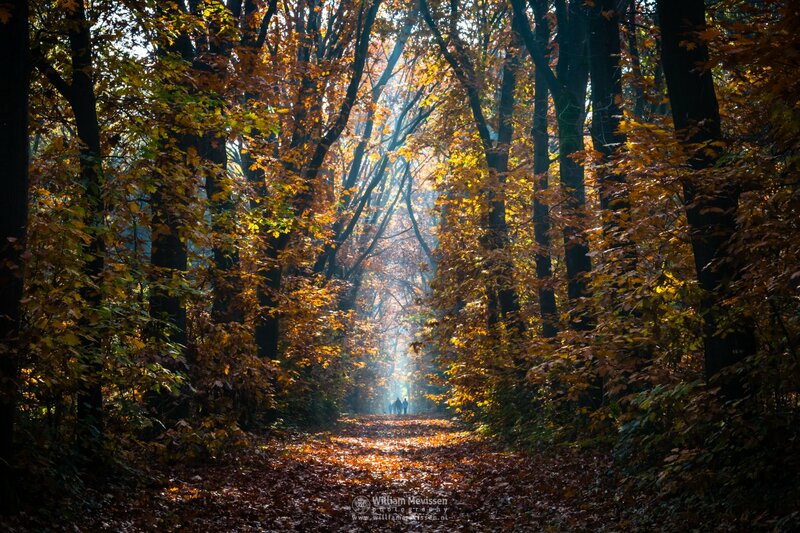 Expand photo and move mouse or swipe to left or right. A beautiful pine tree on a winter morning at nature reserve Boshuizerbergen (Venray, Netherlands). Click here for more information about photo 'Winter Pine Tree'. Characteristic for 'Boshuizerbergen' are the shifting sand areas with a large core of juniper thickets and the surrounding pine forests. 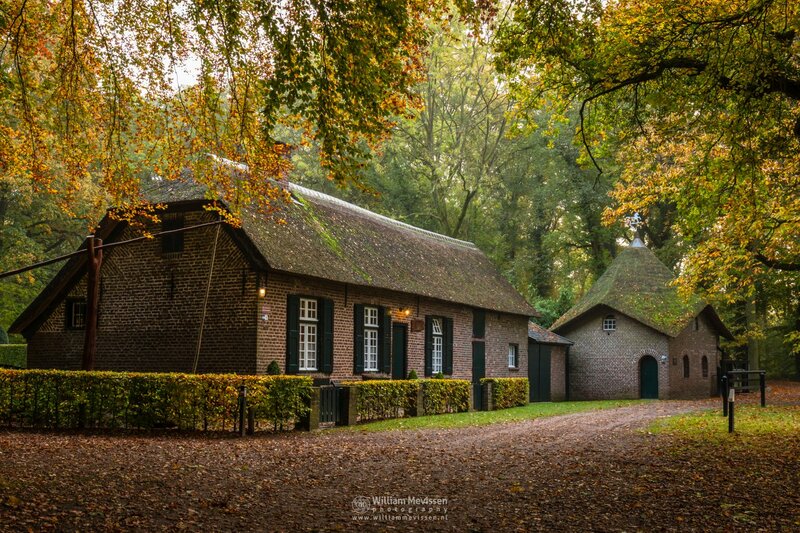 Autumn Stroll on a beautiful sunny autumn morning at estate Landgoed Geijsteren (Geijsteren, Noord-Limburg, Netherlands). 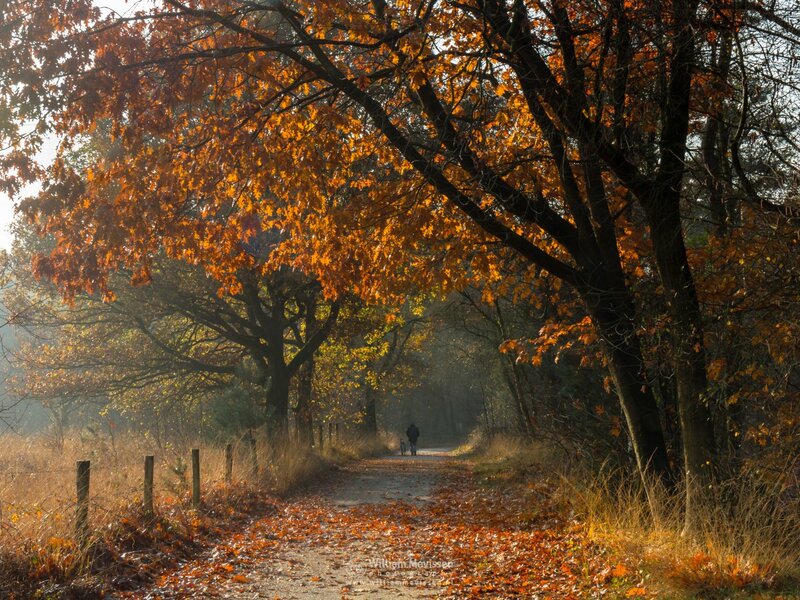 Click here for more information about photo 'Autumn Stroll'. A colorful autumn tree gleaming in the sun on a cold autumn morning at nature reserve Bergerheide, part of National Park De Maasduinen, Nieuw Bergen (Netherlands). Click here for more information about photo 'Gleaming In The Sun'. 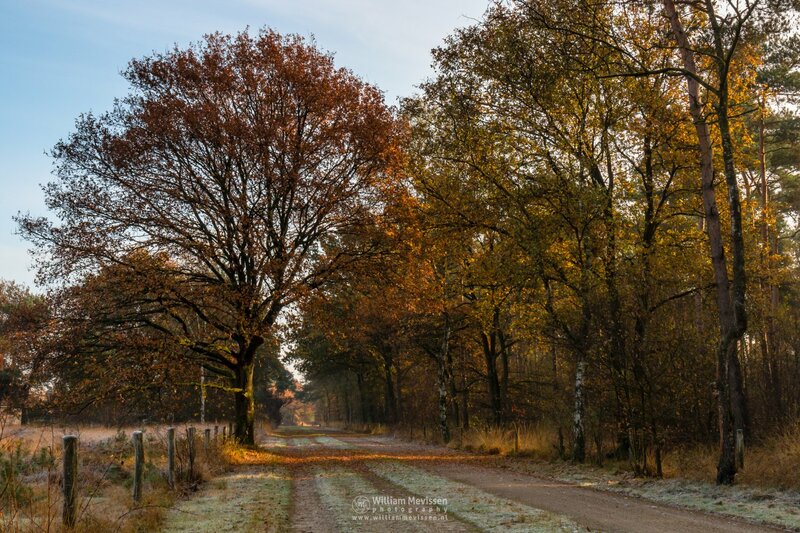 A beautiful path during sunrise on a cold autumn morning at nature reserve Bergerheide, part of National Park De Maasduinen, Nieuw Bergen (Netherlands). 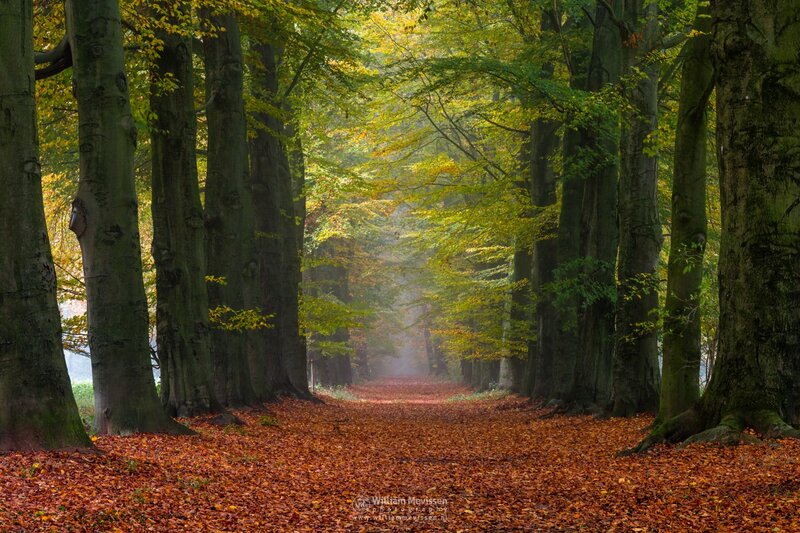 Click here for more information about photo 'Sunrise Path'. A foggy morning at the former psychiatric hospital Sint Anna at the St. Annapark (aka St. Annaterrein) in Venray (Netherlands). 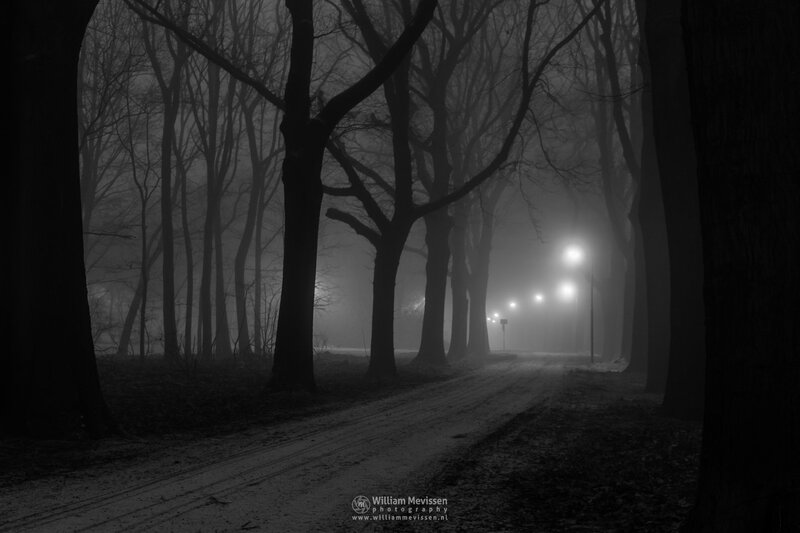 Click here for more information about photo 'Night Fog'.